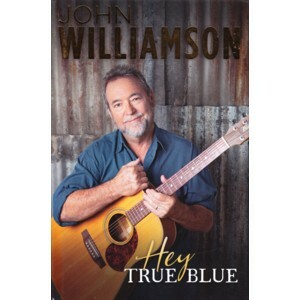 Written by John Williamson and published in hardback by Michael Joseph in Australia in 2014. CONDITION – good. The dust jacket is lightly scuffed.